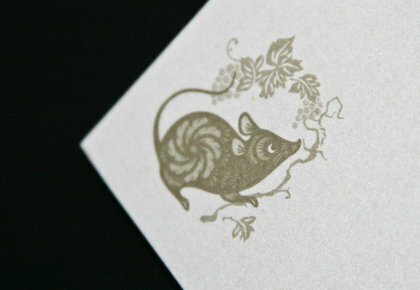 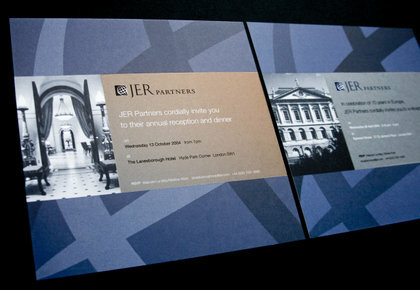 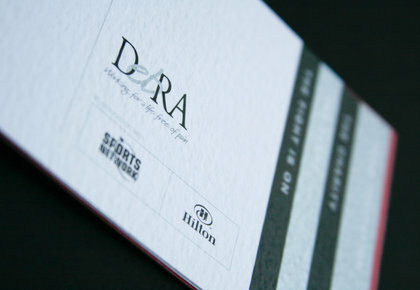 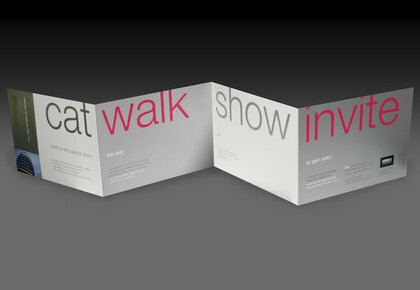 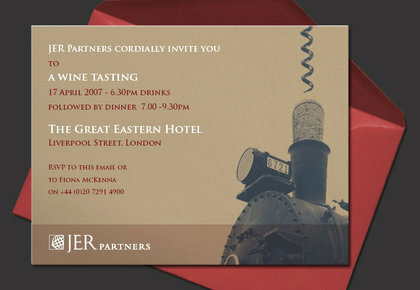 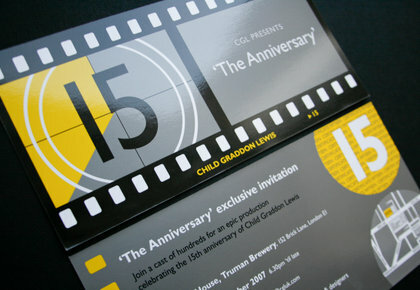 Invitation designs come in all shapes and sizes, and ODC has done plenty of them. 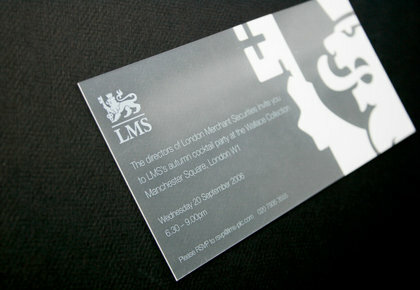 They have ranged from screen-prints onto clear perspex, to foil-blocked holographic text on duplexed card with bespoke envelopes. 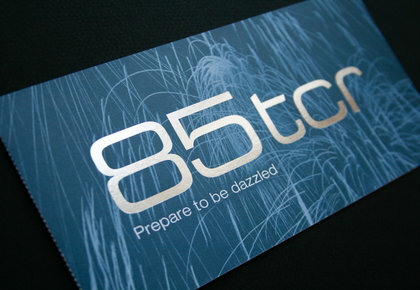 This is one arena where production values really count, and you can certainly count on ODC to give your event the invite it deserves.